Franklin Templeton has added three new actively managed fixed-income exchange traded funds that could help yield hunters find attractive avenues of income generation. Franklin Templeton recently launched the Franklin Liberty High Yield Corporate ETF (Cboe: FLHY), which has a 0.40% expense ratio; Franklin Liberty International Aggregate Bond ETF (Cboe: FLIA), which has a 0.35% expense ratio; and Franklin Liberty Senior Loan ETF (Cboe: FLBL), which has a 0.45% expense ratio. The Franklin Liberty High Yield Corporate ETF will try to earn high level of current income and seek capital appreciation by investing in either U.S. or international high yield corporate debt securities or speculative-grade debt securities. Lower-rated securities generally pay higher yields than more highly rated securities to compensate investors for the higher risk. 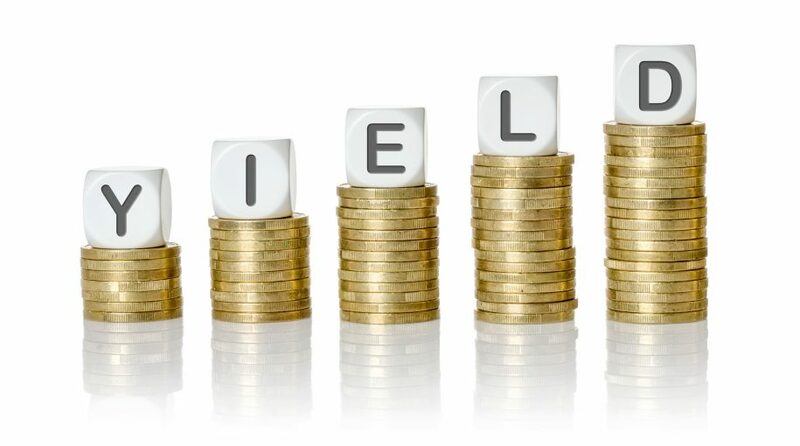 These securities include bonds; notes; debentures; convertible securities; bank loans and corporate loans; and senior and subordinated debt securities, according to a prospectus sheet. The investment manager may considers a variety of factors, including the issuer’s experience and managerial strength, sensitivity to economic conditions, and current and prospective financial condition. The manager will also shifting around the portfolio if the security has moved beyond the investment manager’s fair value target and there has been no meaningful positive change in the company’s fundamental outlook; there has been a negative fundamental change in the issuer’s credit outlook; or the macroeconomic or sector trends or valuations have changed.